Thursday provided another reminder of how fast the NFL actually moves. 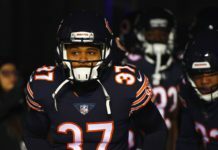 Just when it seemed like the Denver Broncos were settling into draft mode, they went out and made another free-agent acquisition. 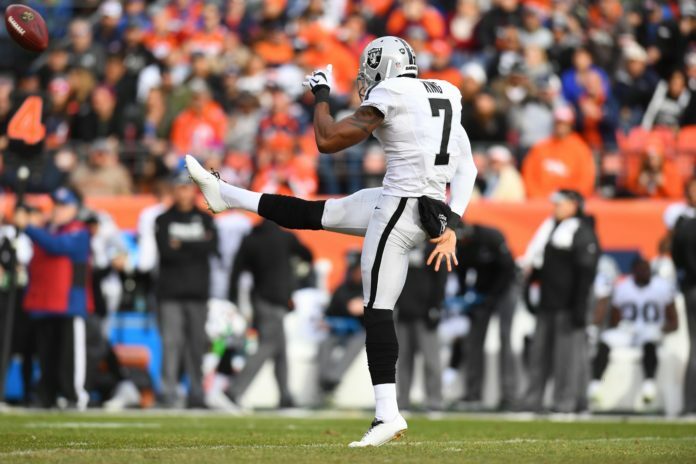 The Broncos signed punter Marquette King to a three-year, $7 million deal on Thursday after he was surprisingly released by the Oakland Raiders on March 30. 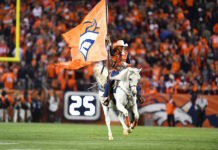 For someone who has made a career out of “trolling” Broncos Country for the last few years — as he admitted on his introductory conference call — Denver ranked surprisingly high on his list of teams to join once he was released. According to King, there were several factors that went into his decision. He might get that “homey” feeling in Denver, but he admitted that punting in the thin air eight times a season played into that choice as well. The 2016 Second Team All-Pro could be a big addition to a Broncos special teams unit that struggled in 2017. According to Pro Football Reference, the Broncos ranked just 26th in kicking and punting in 2017. This is their second move in their special teams overhaul after signing former Indianapolis Colts special teams coordinator Tom McMahon. The addition of King essentially stamps Riley Dixon’s ticket out of town. The third-year punter slightly regressed in his sophomore season after making the 2016 All-Rookie team in 2016. After a disappointing 2017 season, no one is safe. 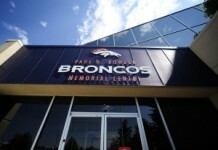 King’s decision to join the Broncos also adds another element to the Broncos-Raiders rivalry. He wasn’t shy about that nugget playing a factor in his decision to come to Denver as well. The Broncos should be thrilled to have a veteran punter back on their team. The only thing they should want him to change is his “ride the pony” dance he’d occasionally do after a big kick.